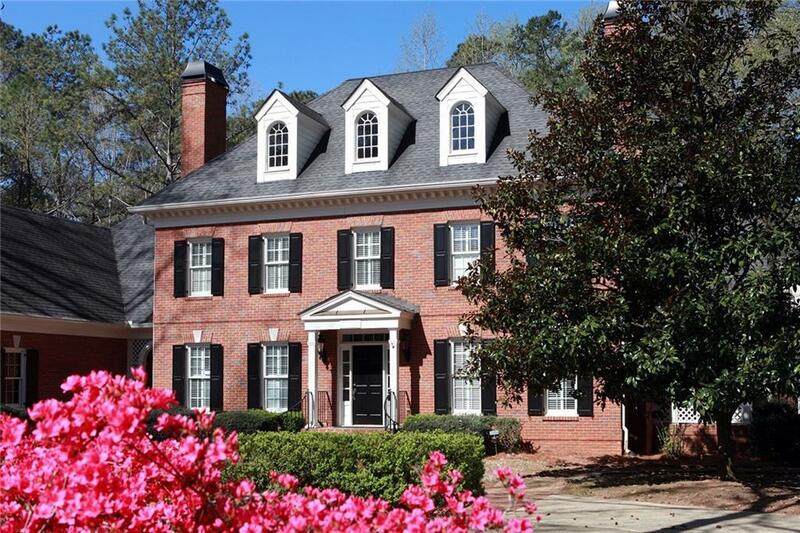 Elegant Georgian home offers circular drive enhanced w brick-walled entrances. 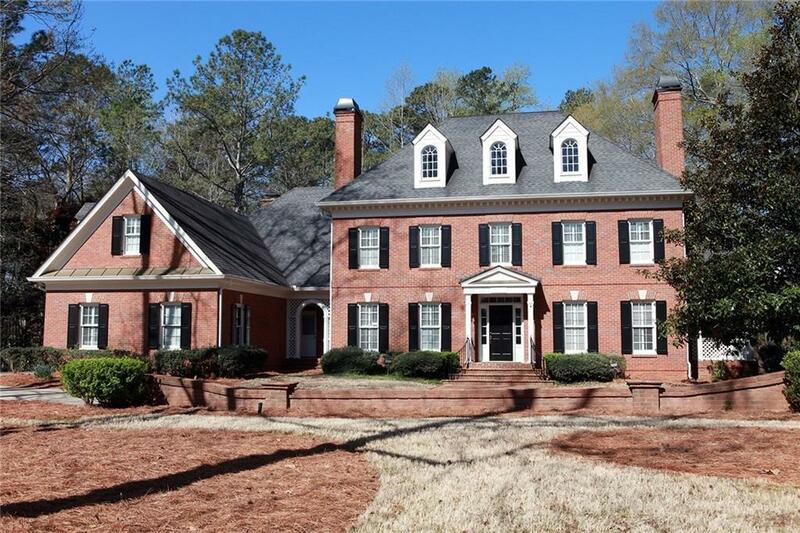 Rare spacious level yard in prestigious Country Club of the South. Superb floor plan for family living. Master Suite on main w huge his and hers closets. 6 fireplaces. Whole-house Bose speakers system. 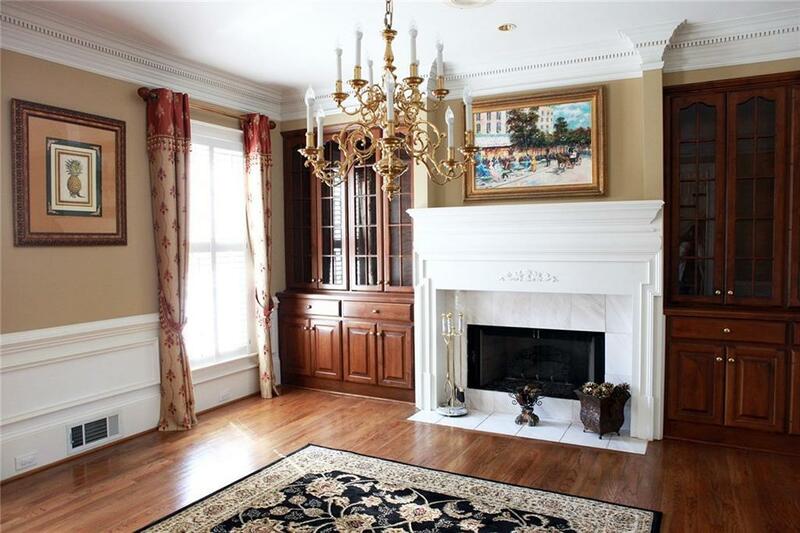 Elaborate wood moldings and trim. 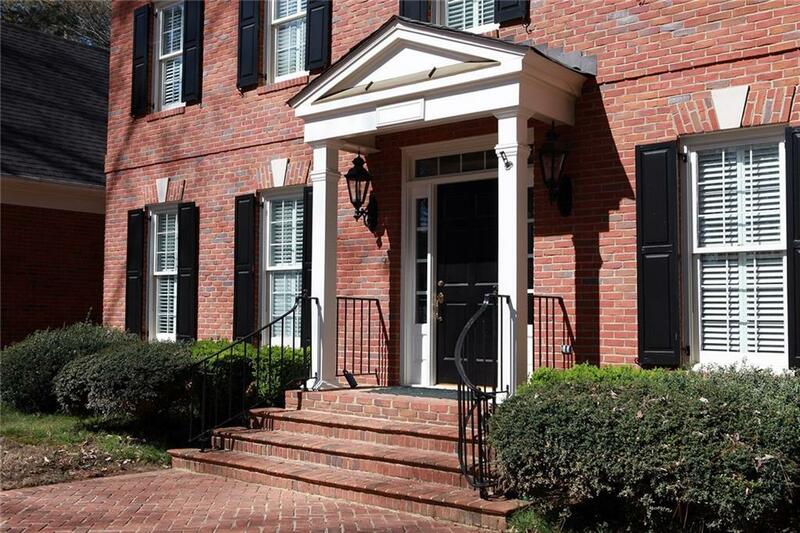 Paneled Library off Foyer w french door to private lanai. Formal Dining has built-in china cabinets. Gourmet Kitchen w cherry cabinetry opens to 2nd lanai, has great breakfast area next to two-story Keeping Room. Finished Basement w Home Theater. 3-car garage.